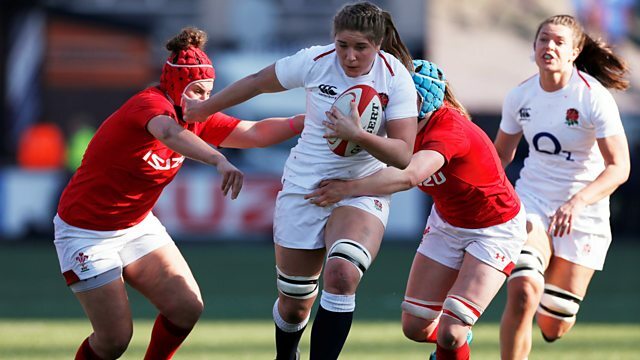 Lee McKenzie presents highlights of the Women’s Six Nations from the clash between Wales and England at Cardiff Arms Park, with coverage of Italy v Ireland and France v Scotland. Expert analysis is provided by former Wales international Gemma Hallett. Matches, highlights and analysis from the Six Nations.